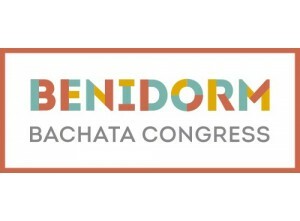 Benidorm BK Congress 2019	There are 10 products. 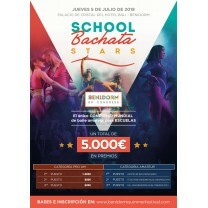 Benidorm becomes the European capital of bachata & kizomba, for all lovers of good music and dancing together we enjoy an unforgettable experience in a unique setting, CITY OF BENIDORM. 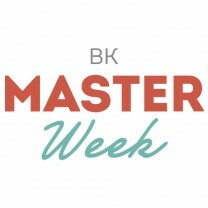 Book and buy your rooms and tickets.